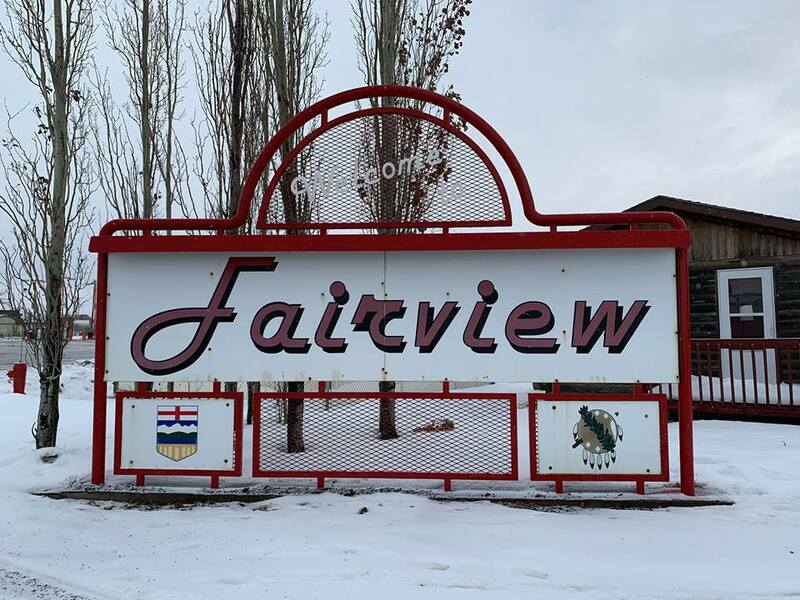 The Town of Fairview has two new councillors. 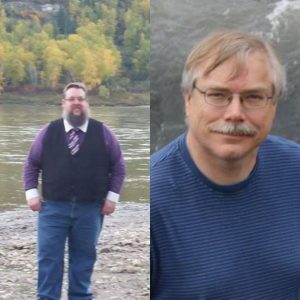 Jeffrey Johnston and Stan Golob were elected in a byelection Monday. The men received 86 and 76 votes respectively, while fellow candidate Peter Robertson received 52. The results of the election are unofficial until approved by Elections Alberta. In total, 117 residents cast a ballot, which represents less than one per cent of the nearly 2,600 people counted in the 2016 census. 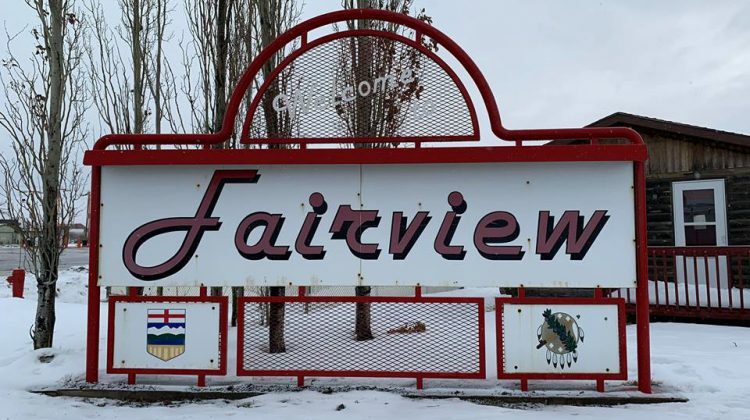 A byelection was triggered by the resignation of councillors Dianne Golob and Nicole Halvorson in December 2018.